In the absence of legend Valentino Rossi, his Yamaha team colleague Maverick Vinales grabbed one in Misano Square. 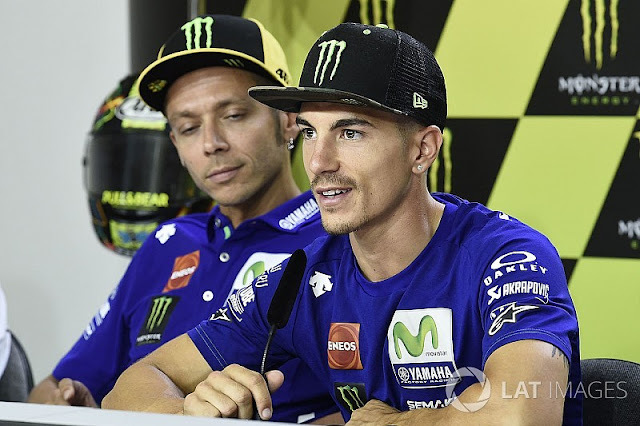 Maverick Vinales tackles the Grand Prix of San Marino on Sunday from the pole position. The Yamaha star starts before World Cup leader Andrea Dovizioso on Ducati and reigning world champion Marc Marquez on Honda. 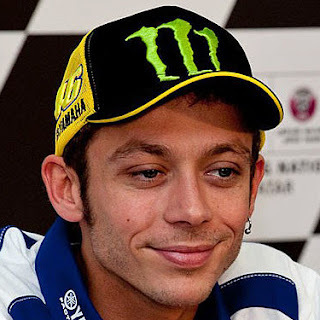 In the living room of MotoGP legend Valentino Rossi, who has to leave his home race in Misano because of a leg break, Vinales in the qualifying caused an almost perfect lap from the sleeve and thus kept Dovizioso at a distance. Marquez had to settle for third place after falling in the decisive qualifying phase. A setback came after the last strong performance for KTM. The two factory drivers, Pol Espargaro and Bradley Smith, are taking the race on Sunday only from places 17 and 22.